Coveney Wesleyan Methodist Chapelyard, contains a single Commonwealth War Grave, albeit one that is marked by a family headstone that is in a state of disrepair. The soldier buried is one who served with the Yorkshire Regiment. We are extremely grateful to Richard Roberts (<richard@nosnailshere.co.uk>) who has forwarded the photograph of the headstone in the chapelyard, together with a view of the chapel and the view towards Ely Cathedral from the chapel. Private Herbert W Walker. 33384. 6th Battalion the Yorkshire Regiment, previously 4454 4th Battalion the Suffolk Regiment. Son of Joseph and Sarah Walker, of Coveney. 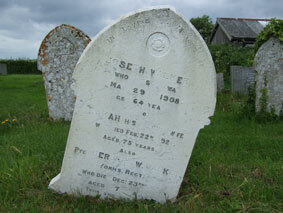 Died at home 23 December 1918. Aged 37. 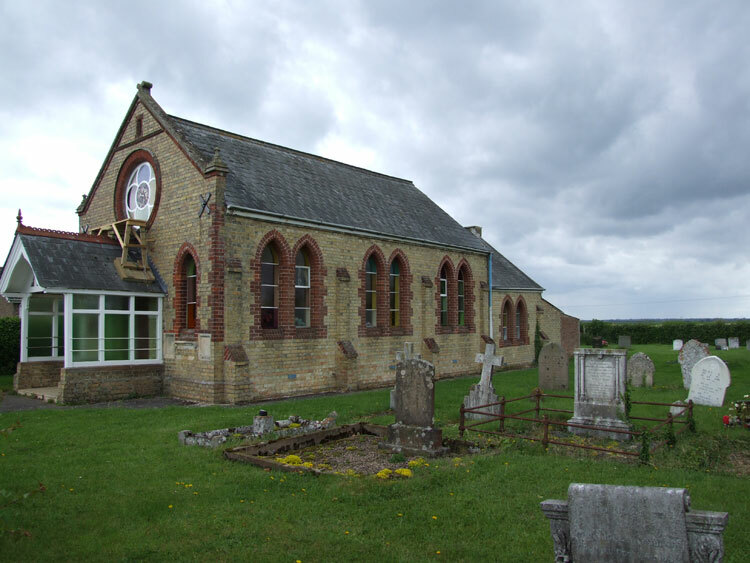 The Coveney Wesleyan Methodist Chapel, with Private Walker's grave on the right. 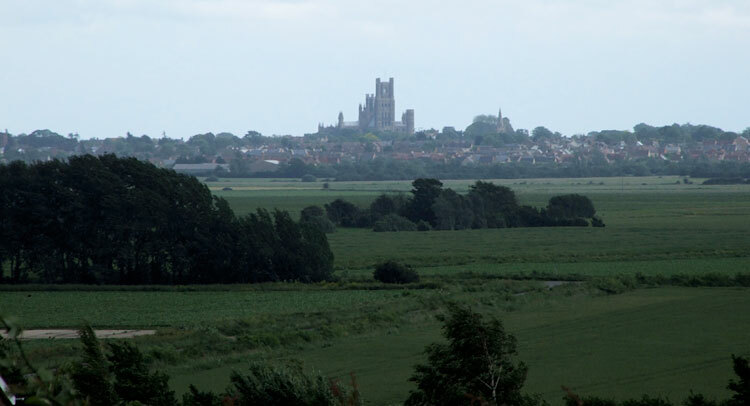 The View Towards Ely Cathedral from the Coveney Wesleyan Methodist Chapel.